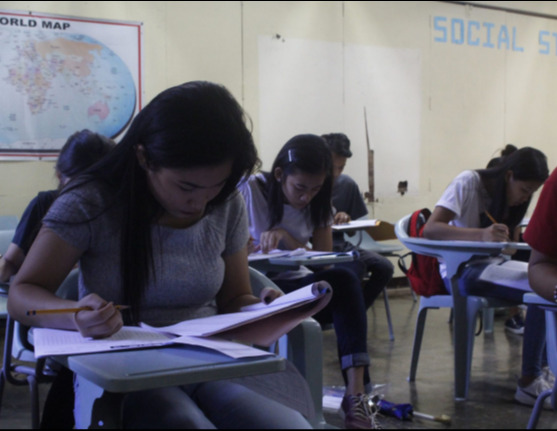 Siniloan, Laguna – The Stage 2 Audit for the ISO Certification continued at the host campus as two of the auditors checked offices and observed classes, October 23. 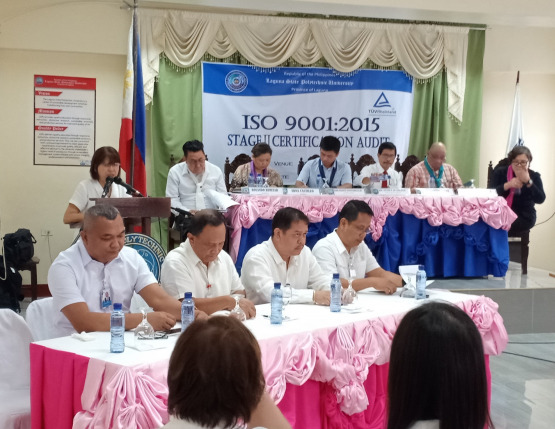 A short meeting started the day at Siniloan Campus to welcome the auditors, Ms. Jogina Mendiola and Mr. Rolando Remitar, with SC’s Chief Administrative Officer Beltran P. Pedrigal giving a brief description of the campus. After the meeting, the observation of classes began. 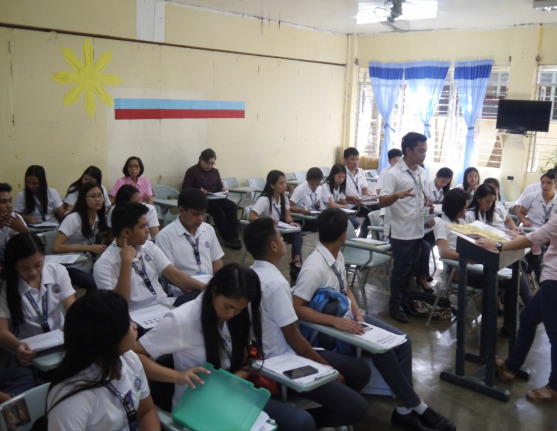 Ms. Maricon Corpuz, CAS faculty, was observed as she conducted her class on the General Education subject Understanding the Self to the first year students of Bachelor of Secondary Education. Other classes observed were those of Mr. Dan Azriel San Agustin, Risk Management as Applied to Security and Sanitation, BS Hotel and Restaurant Management; Mrs. Geraldine Baja, Kontekstwalisadong Komunikasyon sa Filipino, BS Accountancy; and Mrs. Merlina Echiverri, Food Processing. 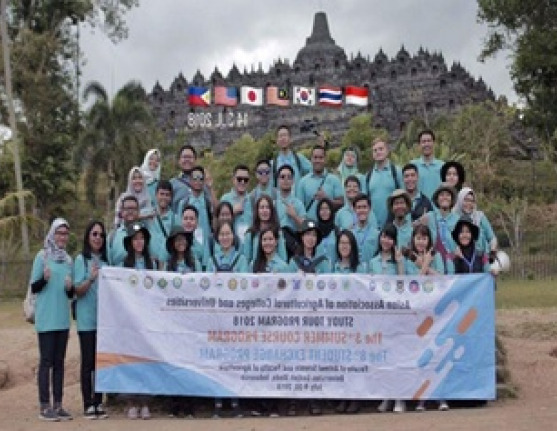 Meanwhile, offices were also visited, such as the Clinic, Office of Student Affairs and Services (OSAS), Guidance Office, International and Local Affairs (ILA) Office, Library, Alumni Affairs and Placement Services (AAPS) Office, and Research and Development Office.